You want a new set of quality headphones. You don’t like the way in-ear headphones feel, and big over the ear headphones are just bigger than you need. Guess what? 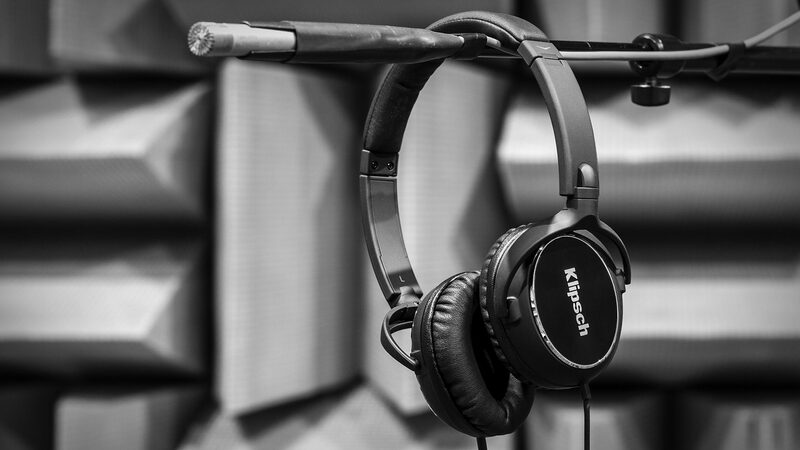 Klipsch has you covered. Or your ears anyway. 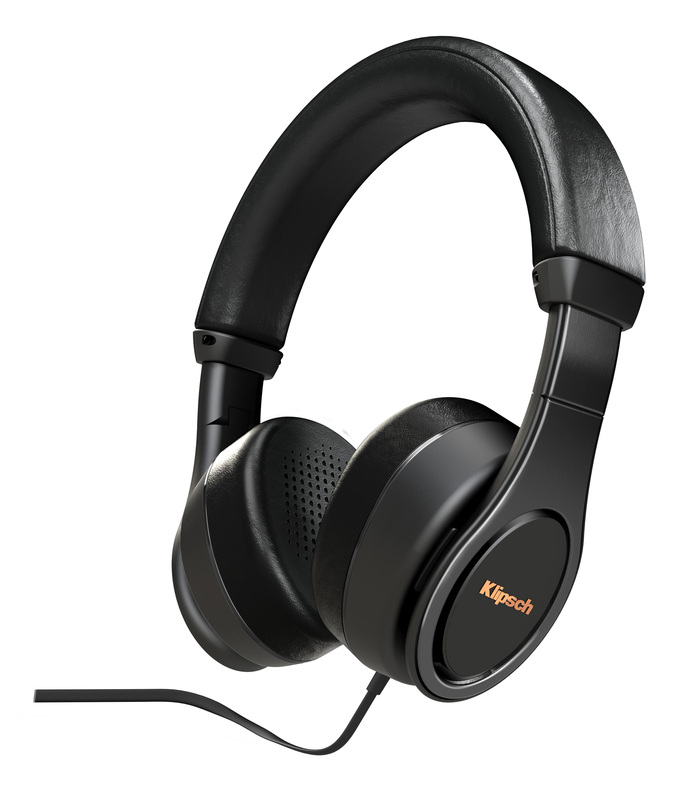 Klipsch on-ear headphones are small enough to be easily portable while still giving you speaker drivers that can crank out some serious sound. 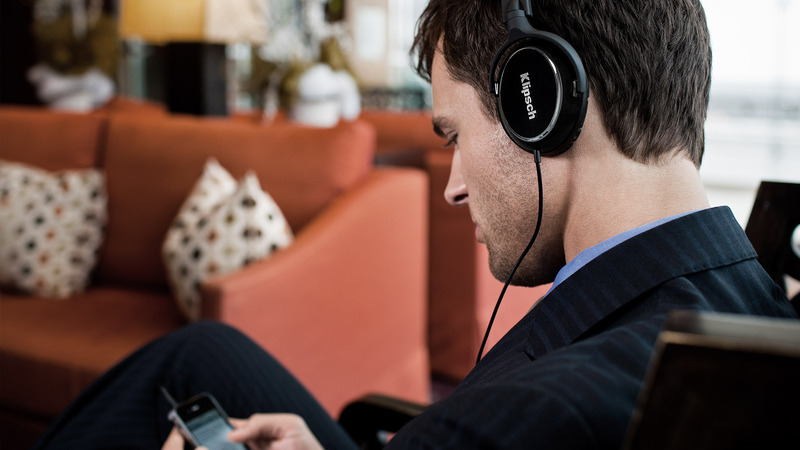 They’re extremely lightweight meaning that you won’t get irritated listening to them for long periods, so you’ll still be enjoying your music at the end of plane ride as much as you did at the beginning.